“This shuts the door on a big crossing. So it was an important victory,” said Joshua Landis, the director of the University of Oklahoma’s Center for the Middle East Studies. U.S. air forces aided Kurdish forces in the capture of Tal Abyad, which links to major Kurdish territories. 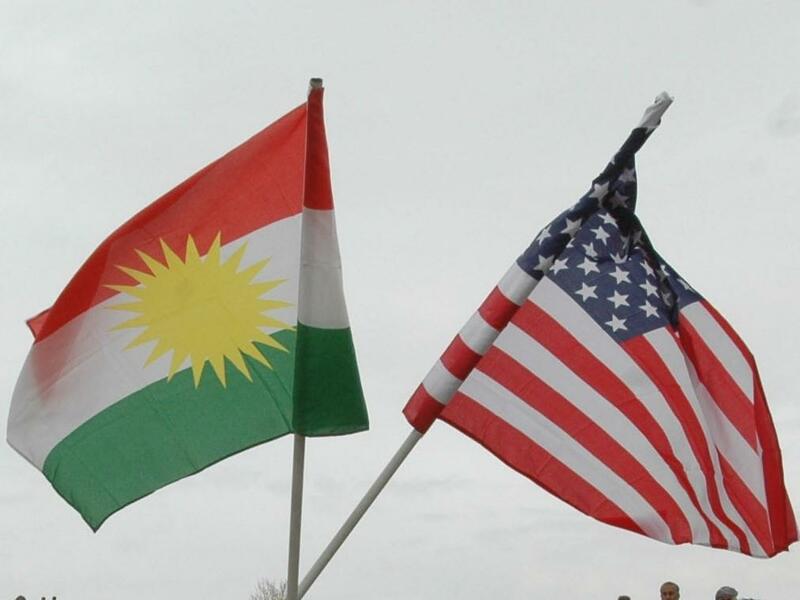 Landis says the United States and Kurds have been close partners in the fight against ISIS. “The relationship between the U.S. and the Kurds has really blossomed in Syria ... and [the Kurds] have helped America,” said Landis. But Landis says the U.S. can only count on Kurds to fight ISIS within Kurdish territory. If the U.S. is going to be successful in countering ISIS on a larger scale it will needs to partner with Sunni groups, Landis said. But a lack of Sunni partners in the region is the U.S.’s biggest weakness in battling ISIS, Landis says. “Counterinsurgency 101 says that if you want to destroy an insurgency, then you’ve got to produce a better government than that insurgency can produce. And we don’t know how to do that for the Sunnis,” Landis said.